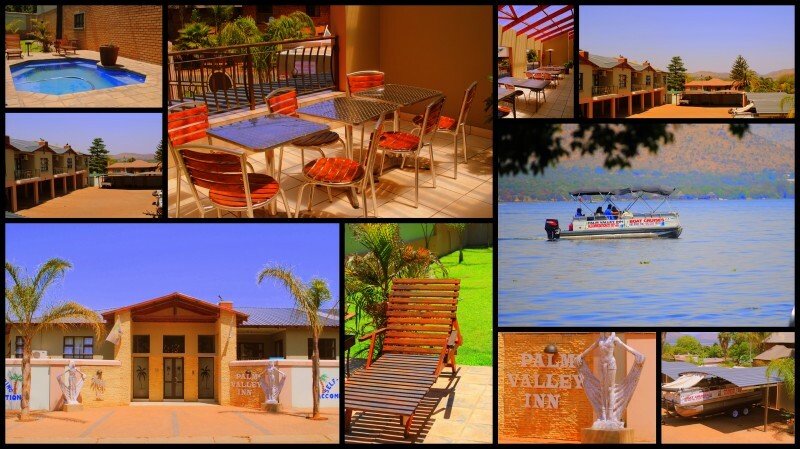 Palm Valley Inn with it's magnificent swimming pool is only 700 m from Hartbeespoortdam with countless attractions and activities. 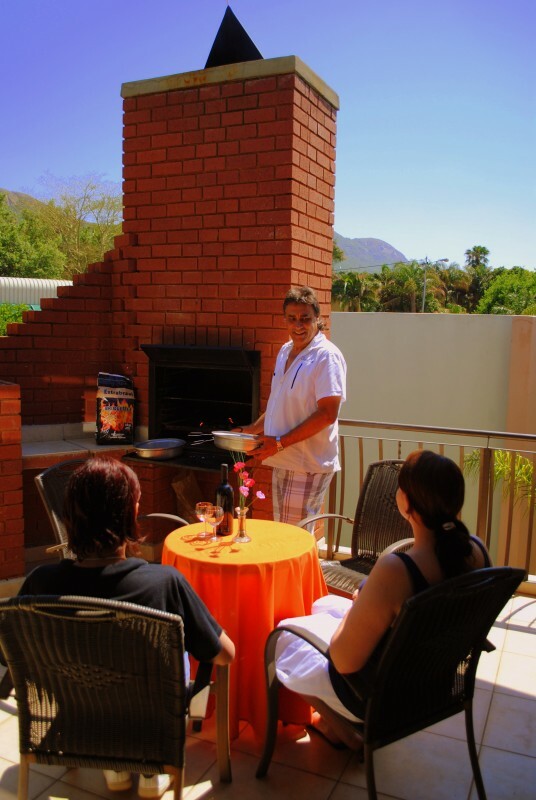 Self-catering or bed and breakfast apartments with private patio braais. 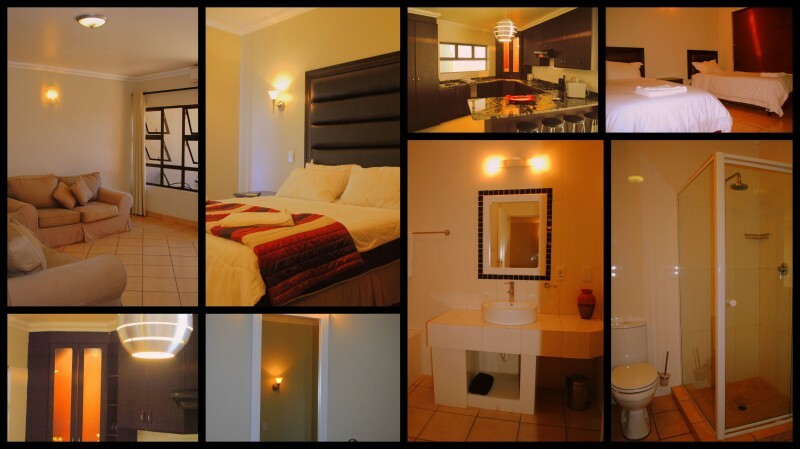 These open-plan self-catering suite apartments have secure parking, a night guard and are serviced daily and only 700 m from the Hartbeespoortdam. 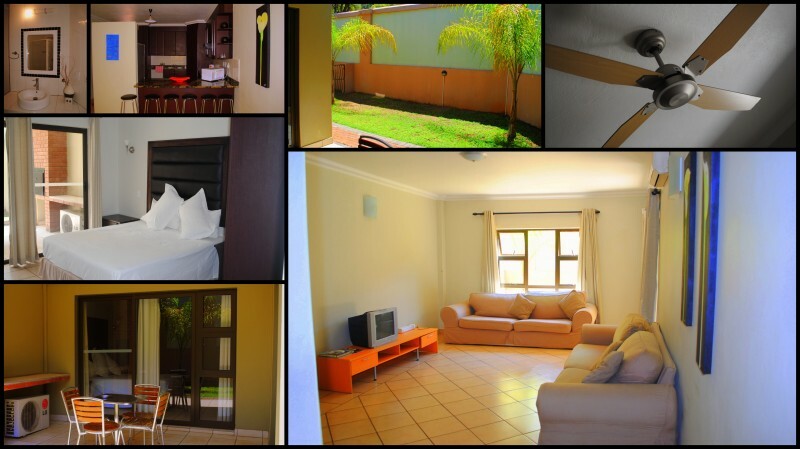 These apartments are spacious and comfort consist of 1,2/3 bedrooms, air-conditioned living room, bathroom, DSTV (hotel packages), kitchen (equipped with crockery, stove and microwave) as well as their own build in braai on the patio. 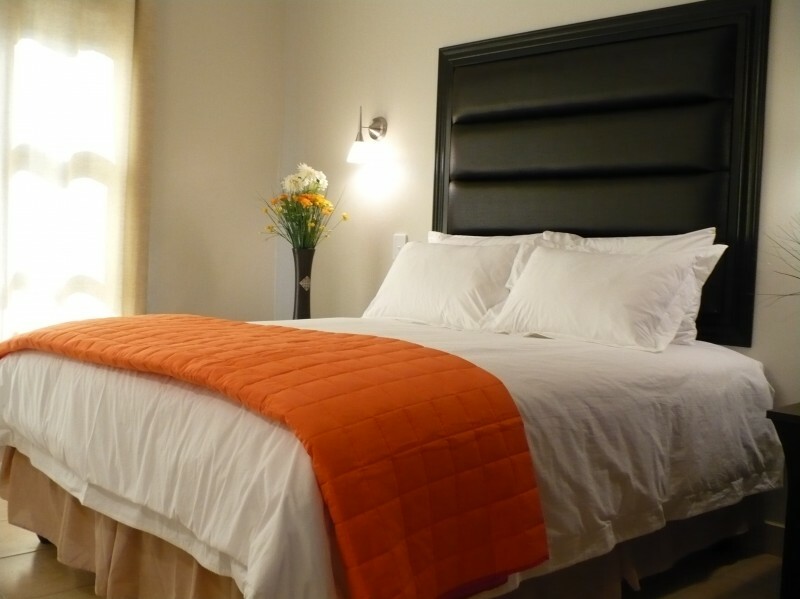 Main bedrooms are equipped with a safe and hairdryer. All bedrooms are equipped with ceiling fans. For good company and soft music let yourself drift on a mellow tide at the Sundowner Cocktail Prive lounge next to the swimming pool. 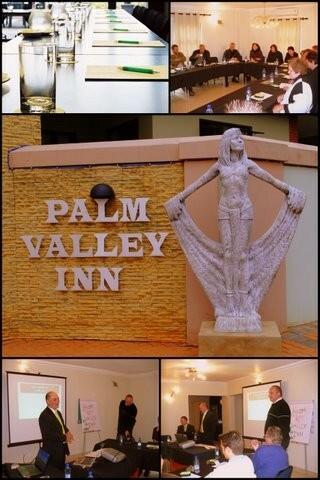 Palm Valley Inn is located near the Oewer pick nick spot next to the Hartbeespoortdam. Boat owners can also launch their boats at the Oewer. Palm Valley Inn also has secure parking for the boats. 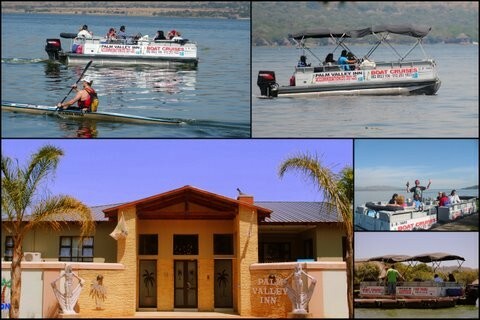 The Dam – Water sports and fishing trips. The Elephant Sanctuary – Go on an Elephant hike, interact and feed these magnificent animals. 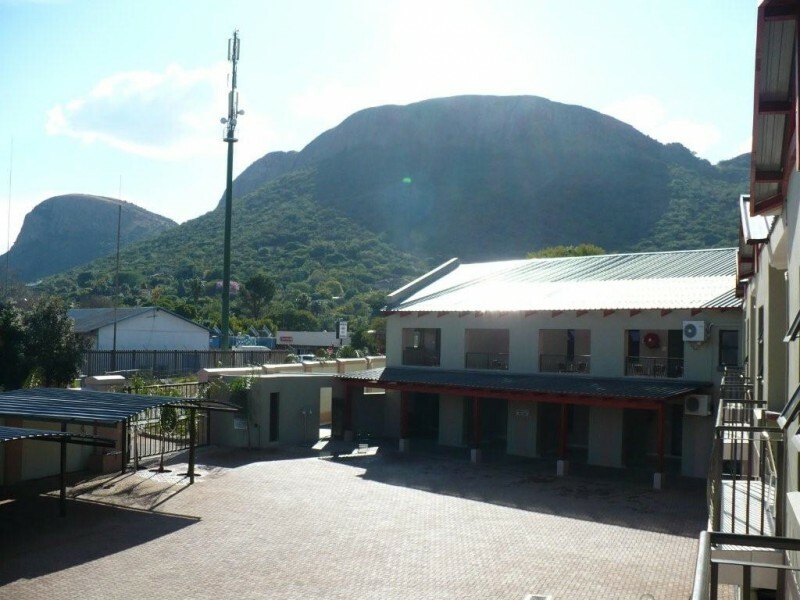 Snake Park – Visit the snake park and see all South Africa’s reptiles. Hartbeespoortdam Aquarium – At the aquarium you can expect to see fish, seals, crocodiles and more. 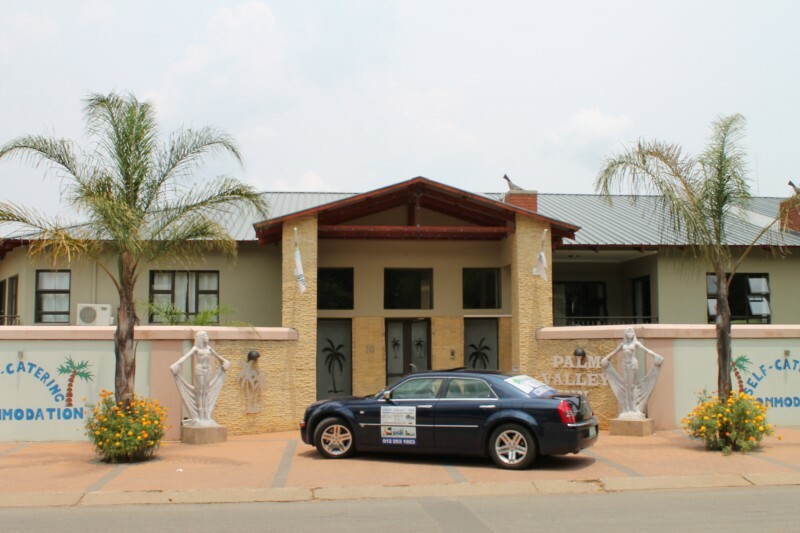 Play golf – Pecanwood Golf Estate is rated as one of the top golf courses in South Africa. Van Gaalen Cheese Farm – See how cheese is made and have a taste while you are there. 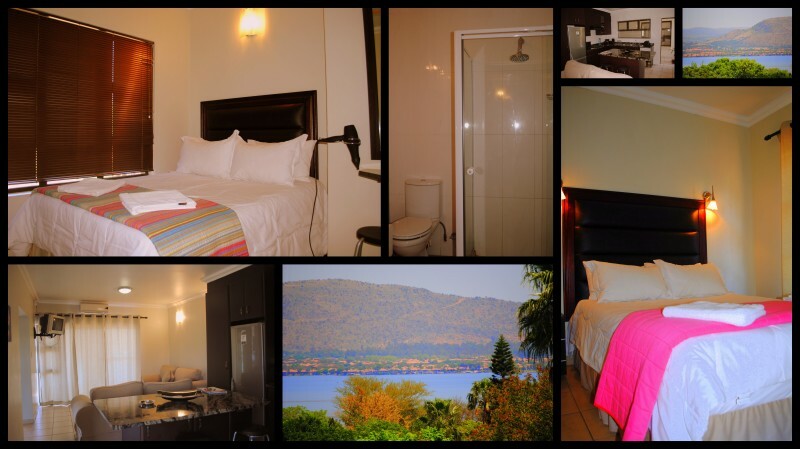 Magalies Mountain Cableway – Take a cable car to the top of the Magalies Mountain and enjoy breathtaking views of Harties. Hot Air-Balloon – View from the mountain not high enough? Tak a hot air balloon for even better sightseeing. 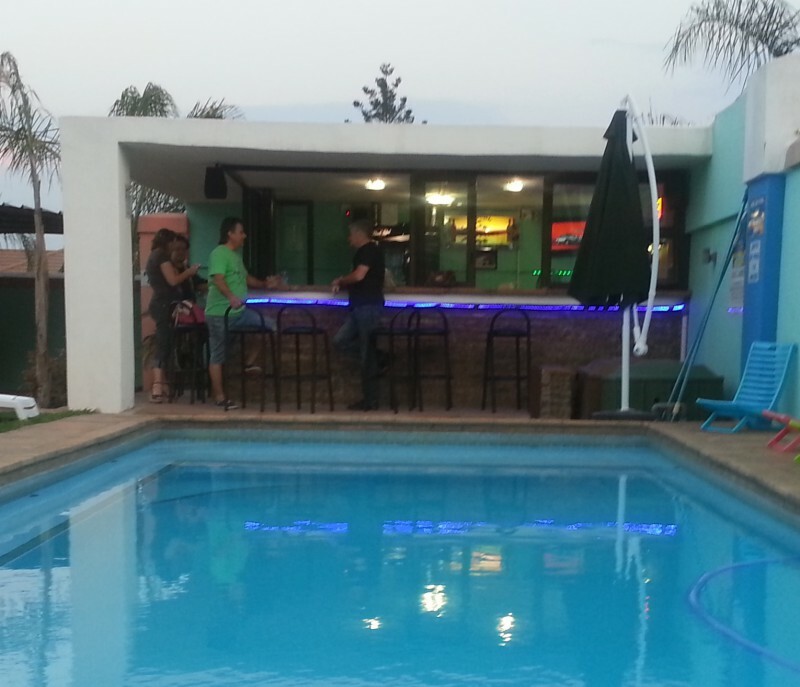 Welwitschia Country Market – Shop to your harts content. Arts, crafts, jewellery, clothes and more. 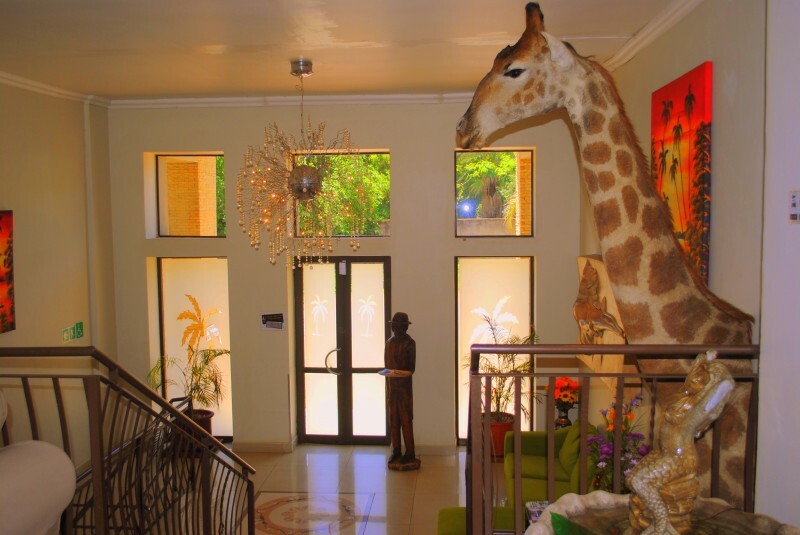 Quad biking, day spa facilities, boat cruises, canopy tours and many more to choose from. 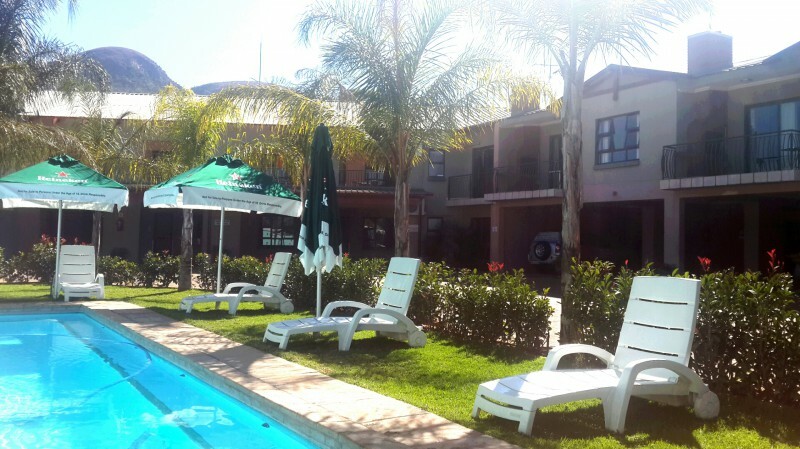 Whether it’s for business, team building, conferencing, special or romantic occasions or a break away, join us … and be welcomed by a warm & friendly atmosphere that will make your stay feel like a home away from home.